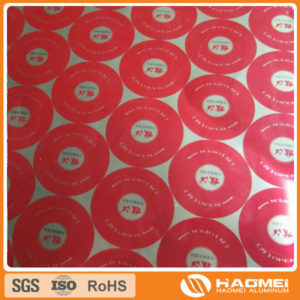 The aluminium cap closure stock mainly used for wine, food and beverage, cosmetics packaging, can be said that the use of aluminum cap materials are related with food, and people, to the product quality requirements are very high, so the choice of quality manufacturers to buy high-quality cap materials industry is inevitable. 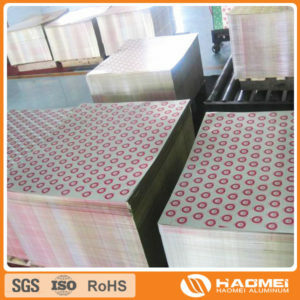 Aluminum caps are mainly made of 1xxx, 3xxx and 8xxx alloy sheets. Although many of these products can be produced, there are very few products with genuine safety and high quality. 1. The aluminum cap closure is made of high quality aluminum stock. It is sanitary and won’t rust. It is easy to open. No auxiliary tools are needed. After opening, the bottle cap is destructive, and it can be effectively prevented from being stolen. 2, aluminum cap closure has good cushioning, seismic, heat insulation, moisture-proof, corrosion resistance and other advantages, and non-toxic, non absorbent, dust peeling and scaling, increased sealing performance is very good. 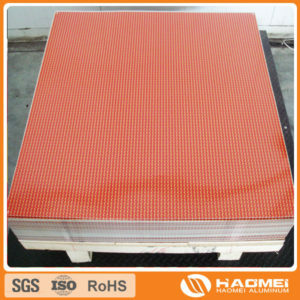 3, aluminum cap closure can according to customer requirements stainless steel and high temperature resistance, boiling water resistance, alcohol resistance, patterns can be used to design color printing, convex, milling character. 4, aluminum cap closure pad with special glue materials and advanced production technology, so that the sealed bottle has good tightness, having a planar greater surface cover, make the printing various text logo, the cap is more beautiful, but also make your products more sense of value. aluminum alloy 8011 Aluminum mainly for the production of Injection Vial Seal, is mainly used in the infusion bottle, the thickness range of 0.18-0.3mm, with good sealing property. 5052 5182 alloy aluminum strip is maininly used for making ring pull can lid , its relative hardness it is slightly better than other alloys, used in cans, a good solution to the deformation of cans during transport bumping and ensure the beauty of appearance. In addition to the 3105 aluminum alloy sheet it is widely used for making screw cap for gas liquid bottle, such as soda water and carbonated wine. 1070 O cosmetic cap stock with producers in the appearance of a big effort, make different shapes, painted bright colors, crafted in high-end cosmetics is also a good choice. ← What are the factors that affect the quality of aluminum plate?